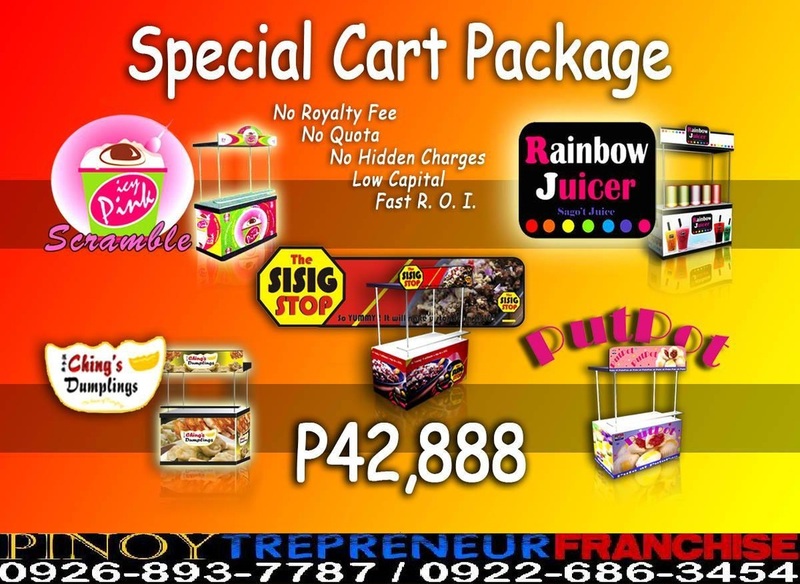 Best Foodcart Franchise in the Philippines! Puto with toppings inside like siopao! [Chicken, Pork, Beef Combination, with egg] – Sisig that makes you stop!